Gartner has released its new 2018 Magic Quadrant for Secure Web Gateway (SWG) results and Sangfor Technologies is was listed for the 7th Consecutive Year! 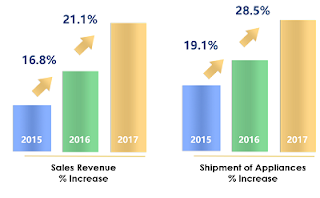 Based on Gartner's market research, the SWG market is still dominated by on-premise appliances, with a total market size of $1.6 billion (USD) combined sales revenue for all SWG Magic Quadrant participants in 2017. Compared to 2016, the overall SWG market growth in 2017 was approximately 16%. ■ Sangfor captures and analyses data from user traffic, allowing customers to monitor user and IoT behavior on the network through a UEBA feature and embedded apps. API’s allow customers to use third-party apps in conjunction with Sangfor’s data. Finally, due to the high cost of electricity in China, Sangfor has developed a unique feature allowing customers to gauge the amount of electricity wasted within the organization. 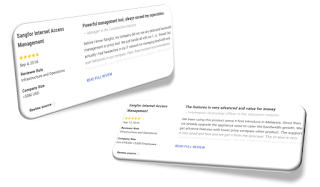 In addition to Gartner Magic Quadrant, Gartner Peer Insights is a platform for ratings and reviews of enterprise technology solutions by end-user professionals, for end-user professionals. 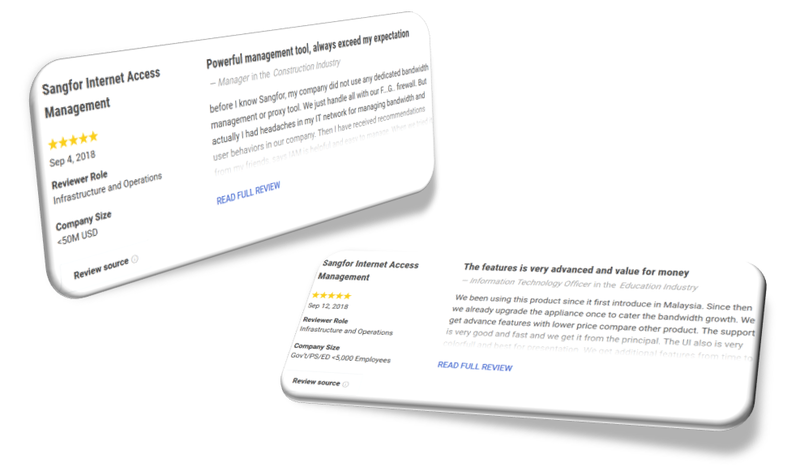 Sangfor IAM is often praised on Gartner Peer Insights by customers leaving positive reviews about Sangfor’s strong network management features. To see the peer reviews click here. For more information on Sangfor please see our web site and contact CustomTech (email info@customtech.com.au or call) to arrange a FREE evaluation and discuss your needs.